This week, we are getting ready for spring...right? I am sitting here in a conference and it is snowing outside. We are focusing today on STEM and the new NGSS science standards. We are going to be focusing on 2nd grade with the FOSS air kit. We will be working to add a wind energy activity. With our 3rd grade water unit we will be focusing on hydroelectric energy and as we look to the new standards, we look to add solar energy at the 4th and 5th grade levels to tie in the planets and space focus. Here is one thing that we will look at for solar power as well as solar cooking. As for another activity with solar energy...cooking. We will be building these type of boxes this summer to figure out a lesson that we can use in our one hour class period. This kit is expensive, so how can we make our own water power model? Now, for that wind energy to get me ready for this summer's institute... we are each building one of these this summer for our rooms. Ours will be out of PVC pipes. I have been given inspiration for an energy unit. 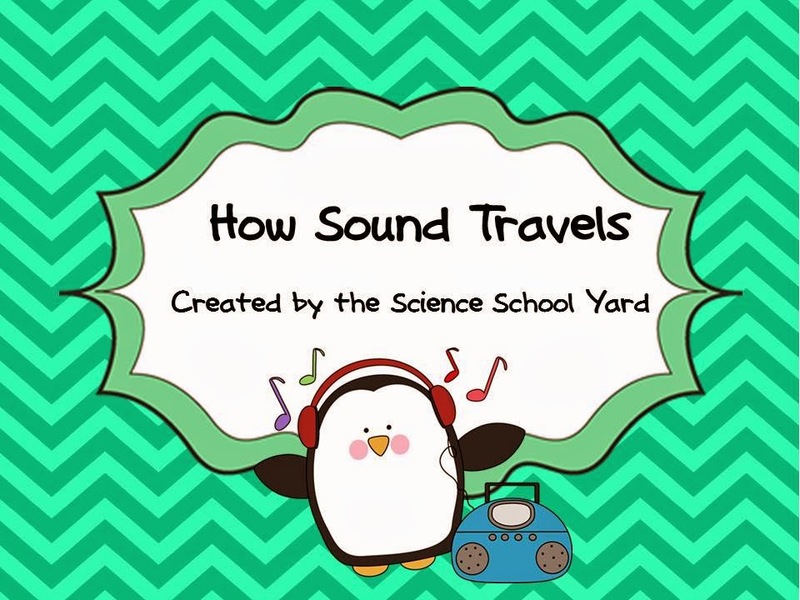 Here is a link to what we worked on with sound creating a stem lesson to go with FOSS. I heard that Wisconsin has rejected the NGSS and they won't become our standards. Can you clear this up for me?